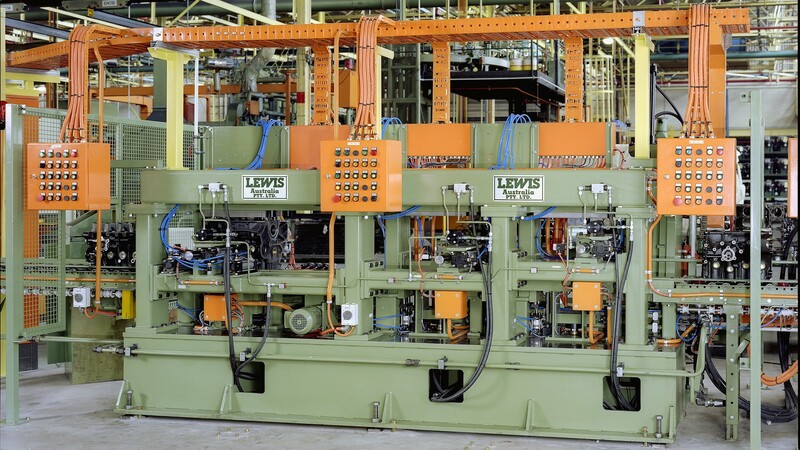 transfer line for machining aluminium cylinder heads. 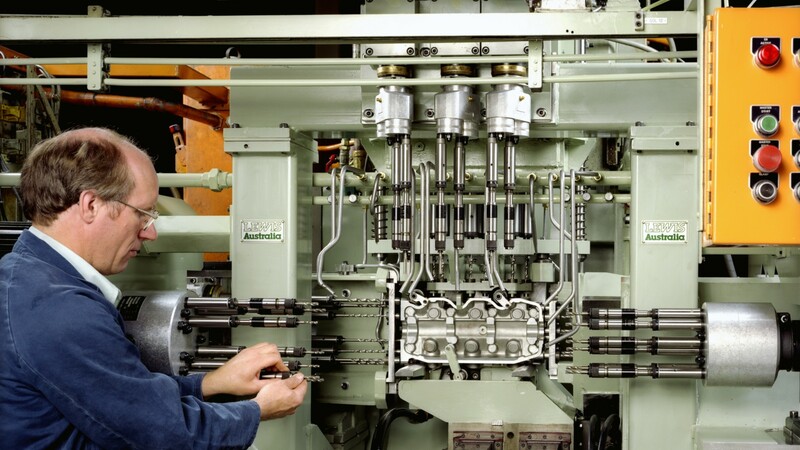 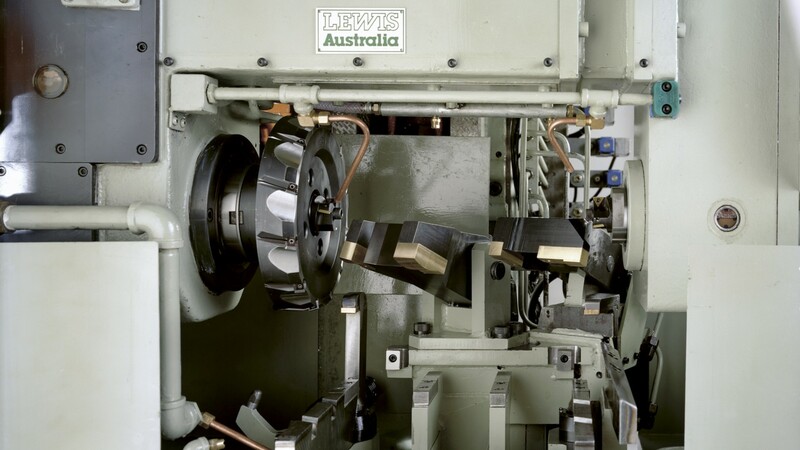 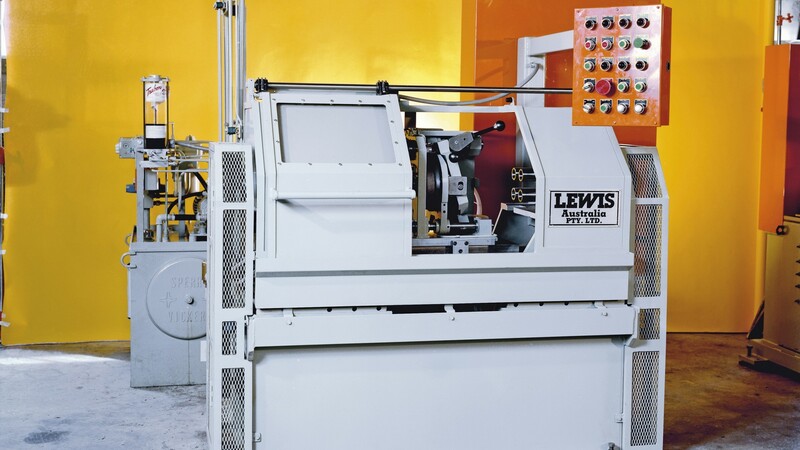 Tooling and fixturing designed and manufactured by Lewis Australia and installed on a dual head horizontal milling machine to perform boring and facing operations on V6 engine cast aluminium cylinder heads. 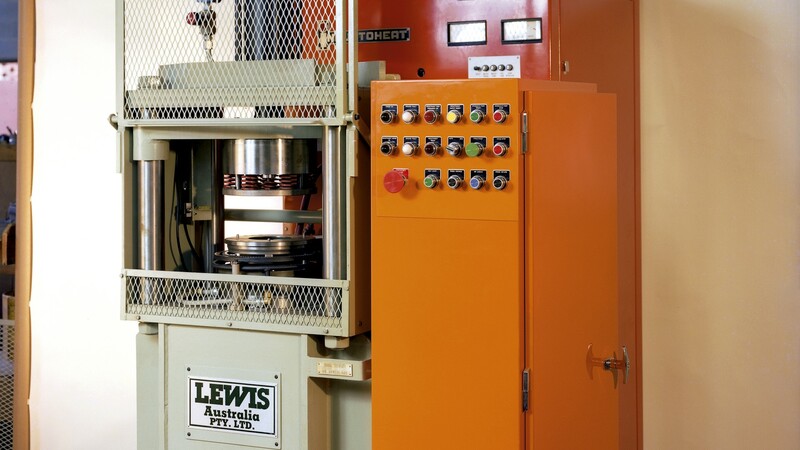 The Hydraulic Press incorporates induction heating to facilitate assembly of the ring gear onto an engine flywheel. 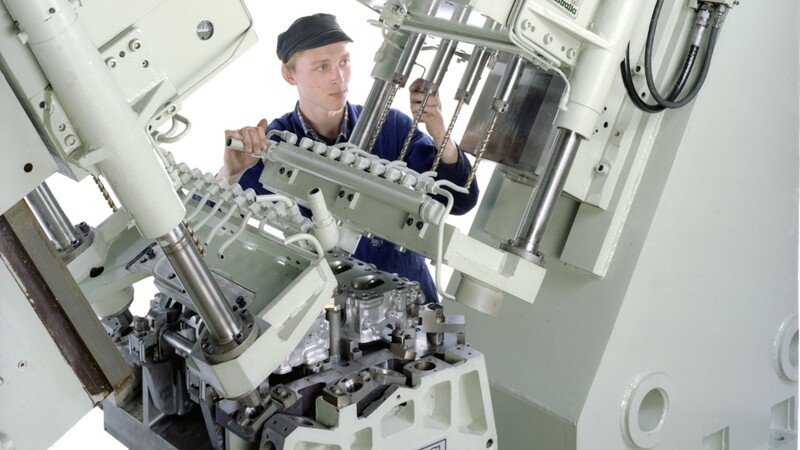 The Engine Numbering Machine identifies three different types of engine blocks and sends the one identified to its own specific station for numbering.